It seems that against all odds, the Kennesaw, Georgia facility that was the site of a mass shooting this morning was…a gun-free zone. Six people were injured in the attack and the shooter was killed. 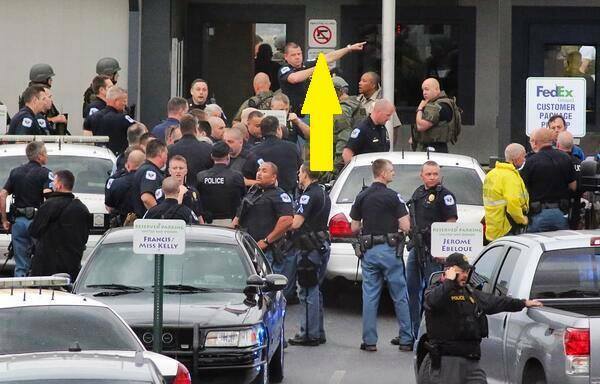 “No Guns” sign were prominently displayed during the news report covering today’s FedEx Shooting.